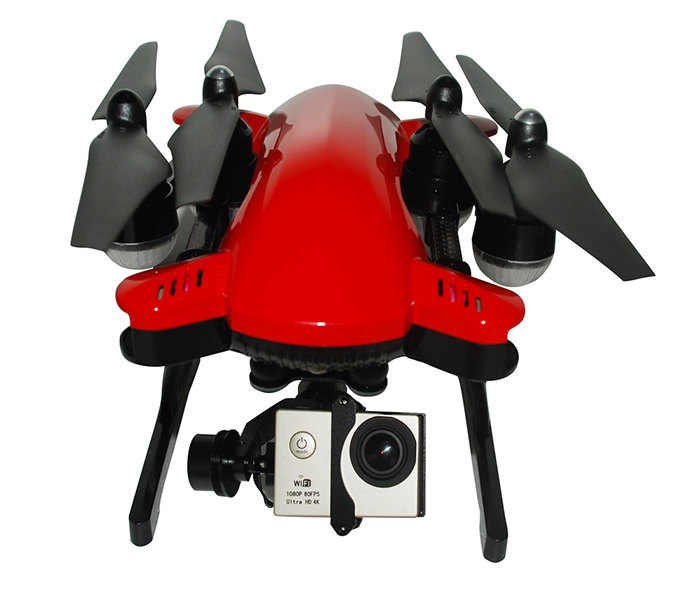 Say hello to the Simtoo Drone. 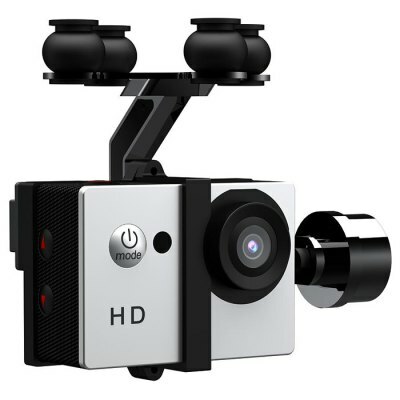 If you didn’t already guess, the SimtToo Drone is a direct alternative to Lily with a very similar feature set… and the fact that it is yet to get into mass production. 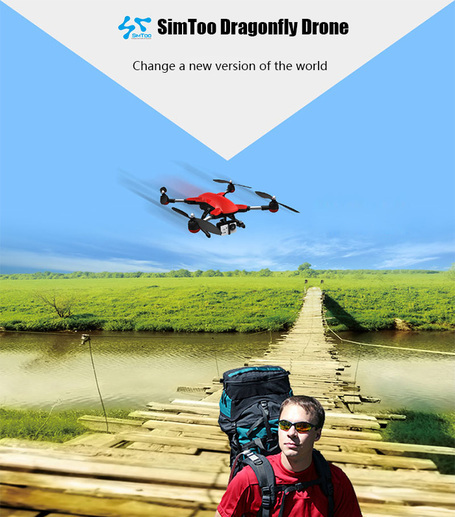 The features of the Simtoo Drone that you should care about is foldable design and the auto follow feature, which means that you don’t need someone to control the drone while you go about your adventure trails. 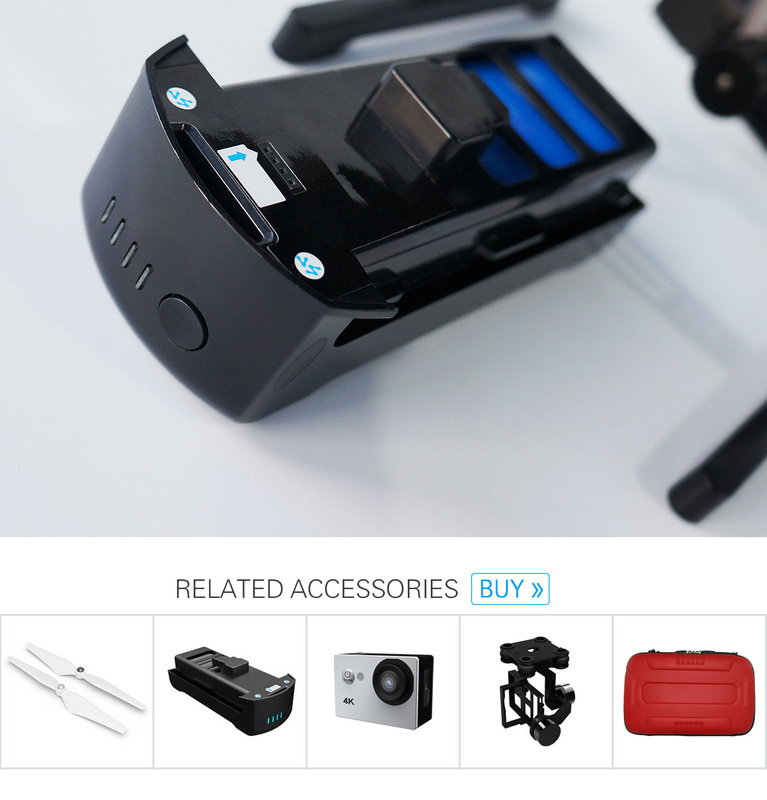 Very much like Lily, you’ll have to have the tracking wearable around your wrist for the Simtoo Drone to follow you. 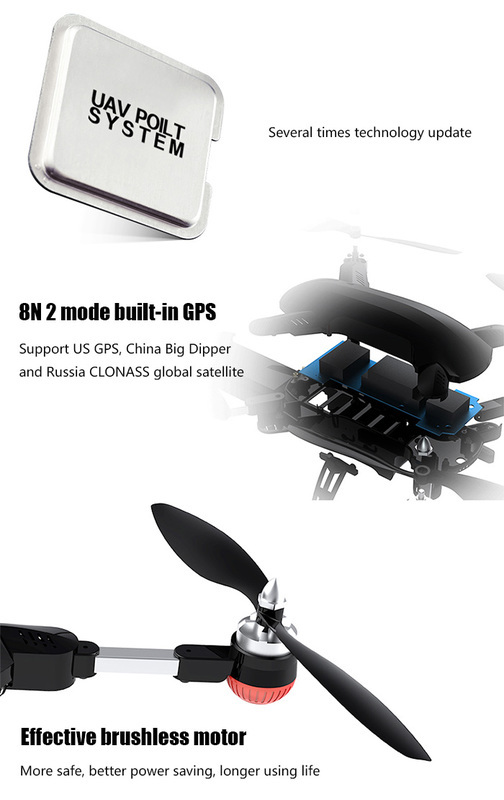 Simtoo drone have several times technology update, 8N2 mode built-in GPS: Support US GPS,China Gig Dipper and Russia CLONASS global satellite. with Effective brushless motor:More safe,better power saving,longer using life. 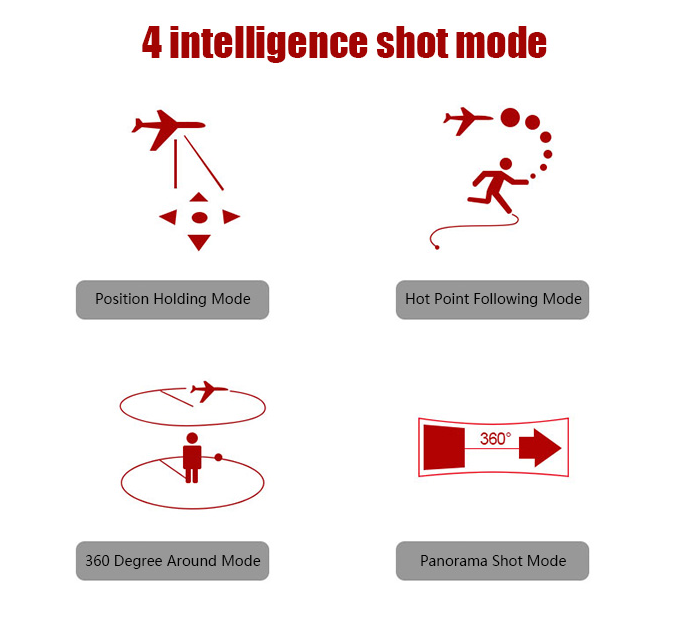 4 intelligence shot mode with simtoo drone: Position Holding Mode. Hot Point Following Mode. 360° Around Mode. 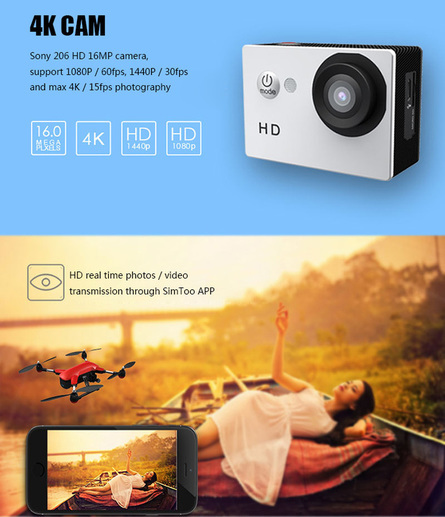 Simtoo drone special GPS Band Control: TFT screen,High quality material,Independant GPS module,ensures better signal receiving and sending,Can support over 10 photography modes ,Enjoy the best shot angle.With Simtoo drone every things is possible.